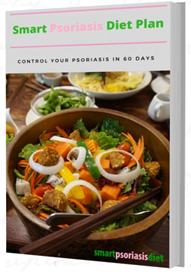 Thank you for signing up for my Smart Psoriasis Diet Plan Resource Kit which details how I control my psoriasis. Please use the links below to download all the resources. I will take utmost care of your private email details and will never ever send on to a third party. Please also understand what works for me might not work for you and as always please consult a doctor before making severe changes to your diet, especially if you are currently taking any medication.